Having space in between in our busy lives is so important ! Meditation gives us space for all the stuff to bubble up and be processed rather than “leaking” all over the place. What do I mean by leaking ? get really angry in the car at others ? find no one is listening to you? sometime “talk” and forget the purpose of the story? others speak over the top of you? find it hard to turn off? “busy” all the time and never on top of things? 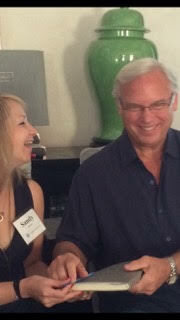 I meet Jack Canfield worldwide successful author & leadership coach at his private retreat in Tuscany. 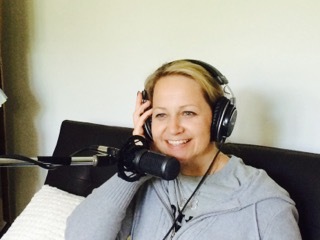 Every day started with a mediation and I recorded these not long after my return. I know you will enjoy them.